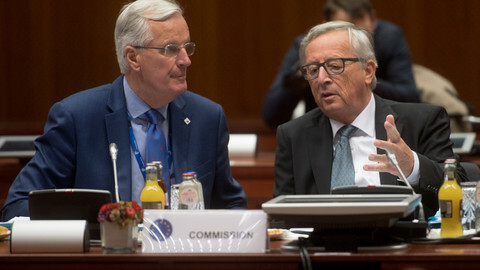 EU ministers adopted on Monday (29 January) the starting positions in the negotiation with the UK on a transition period after Brexit, saying the UK should apply all the EU rules without having a say in them. "EU General Affairs Council adopts guidelines for Brexit negotiations within 2 min: status quo transition without institutional representation, lasting from Brexit date to 31 December 2020," Sabine Weyand, the EU's deputy chief Brexit negotiator tweeted during the meeting. It represents the EU's starting position for chief negotiator Michel Barnier to negotiate with London a transition deal that British prime minister Theresa May has proposed last September. 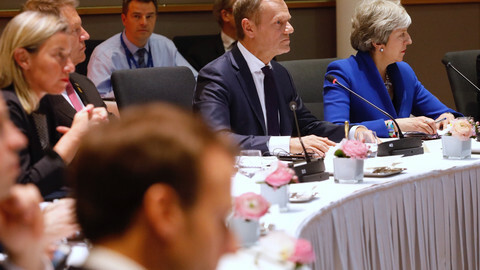 EU ministers agreed the transition should last until 31 December 2020, to coincide with the end of the EU's long-term budget - so that the lengthy negotiations for the next budget cycle are not mixed up with Brexit talks. 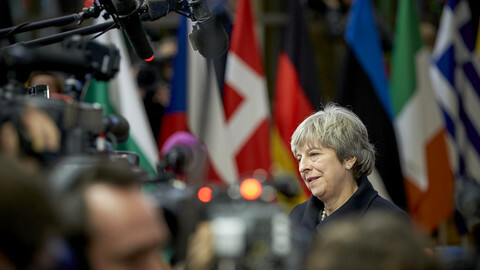 That gives 21 months months after the UK officially leaves the bloc on 30 March 2019 to negotiate and ratify a deal on the future relations. During the transition period the UK will have to abide by all the EU rules as if it were a member state. But it will not take part in any of the institutions, nor will it be part of the decision-making, which is sure to irritate Brexit-supporters, some within Theresa May's own party, who hoped to "take back control" from the EU. Barnier told reporters after the meeting the UK will have to agree to this from the outset. He said that the UK will have to adhere to EU rules because London wanted to stay in the single market and the customs union during the transition period. 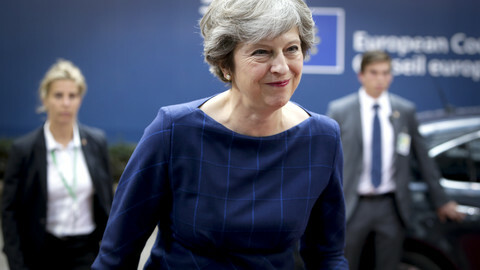 "The UK will continue to have all the economic benefits, therefore it must apply all the EU rules ... the single market cannot be a la carte," the French poltiician said, adding that this will provide stability for citizens and businesses. All existing budgetary and judiciary structures will also apply, meaning the UK will continue to pay into the budget, and accept the competence of the EU's top court. Changes to the EU law adopted during the transition period would also apply to the UK. Although "exceptionally on a case-by-case basis", the UK can be invited to meetings without voting rights, if it is in the interest if the EU. UK Brexit minister David Davis, however, said last Friday the UK wants a mechanism to make sure such decisions do not run contrary to the UK's interests. "We will have to agree a way of resolving concerns if laws are deemed to run contrary to our interests and we have not had our say," he said. 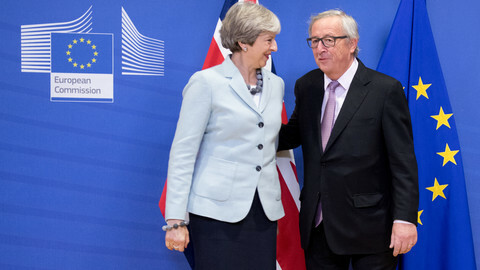 EU ministers agreed that the UK can start trade negotiations with non-EU countries during the transition period, but those accords cannot enter into force during this period, unless the EU-27 agrees. The UK will also have to comply with EU trade policy. This means it will be bound by the over 750 international agreements the EU already has in place, and so it will have to apply EU customs tariffs and collect custom duties. Barnier warned however that the EU cannot guarantee the benefits stemming for those deals for the UK. "Our partners have their own views on this," he added. 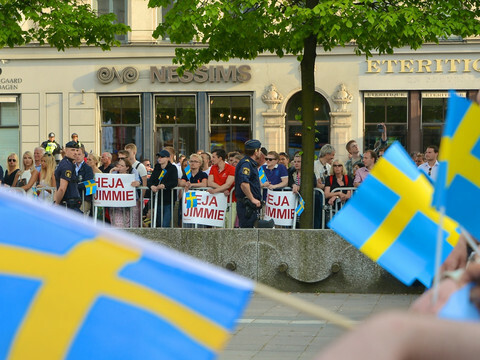 As part of maintaining the single market and its four freedoms, the EU also wants EU-27 citizens to enjoy the same rights in the UK until the transitions period ends as now. "Those who arrived before the [end of the transition] date will enjoy the protection agreed in the joint report," Barnier said referring to the EU-UK agreement reached in December. The EU also warns the UK that what has been agreed so far, last December will have to be respected for further progress to happen. The transition agreement will be part of the withdrawal agreement. 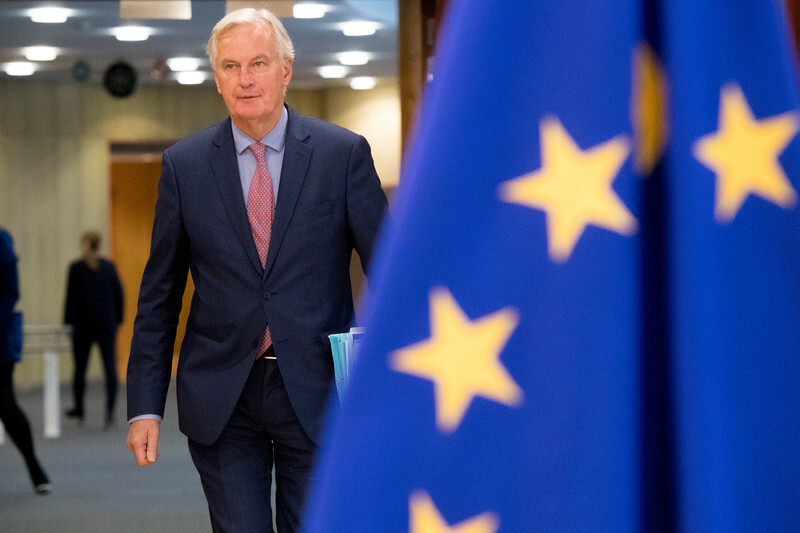 The main withdrawal issues were resolved last December, but as Barnier warned, some issues are still outstanding, such as public procurement, data protection, intellectual property and governance of the agreement. 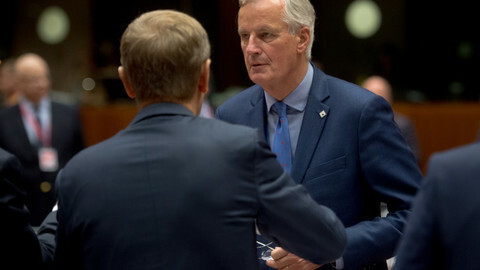 "If no agreement on withdrawal agreement there will be no transition period," Barnier warned.